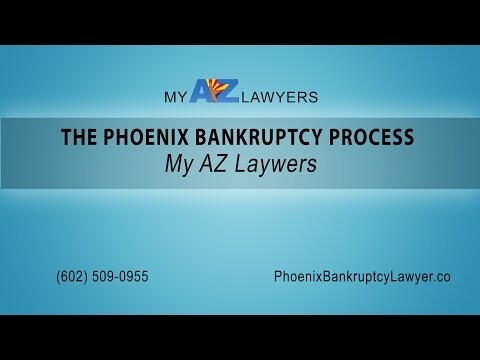 Home » Blog » Is Another Bankruptcy Filing Increase Coming? The 2005 change in the bankruptcy laws was supposed to slow down the rate at which people file for bankruptcy. It may have temporarily worked. BK filings climbed to all time highs in 2010 before starting to again decline. The 2005 change in the bankruptcy laws was supposed to slow down the rate at which people file for bankruptcy. It may have temporarily worked. BK filings climbed to all time highs in 2010 before starting to again decline. Did we really think that simply changing the laws in 2005 would make all the bankruptcies go away? It didn’t, it made things a little better for a short period of time, however, the housing crisis in 2008-2010 drove numbers to all time highs. There was an increase in filings just prior to the law changes in 2005 and things stayed pretty consistent until 2008 when the housing market crashed and the number of bankruptcy filings escalated. They continued on an upward path until 2010 and then started to slightly decrease every year. bankruptcy filers may mean that bankruptcy filing rates again could spike. From 2005- 2010 all states showed an increase in bankruptcy filings. 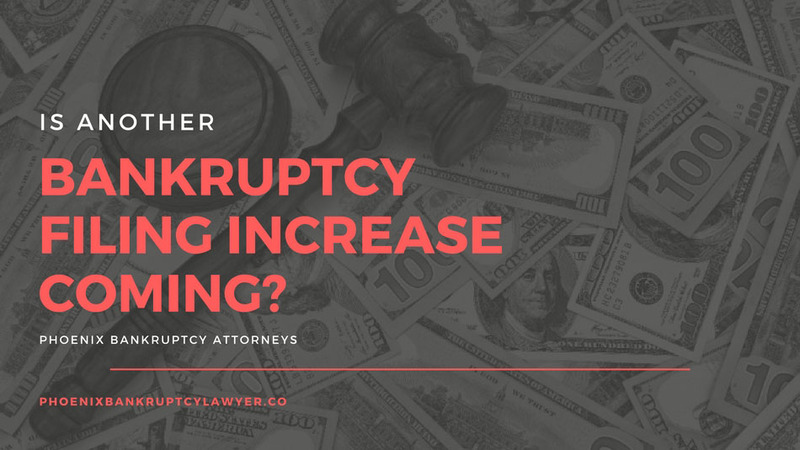 Some experts believe some of the increase is due to a natural recovery as consumers and Phoenix Bankruptcy attorneys become accustomed to a recent overhaul of bankruptcy laws, the numbers indicate clear correlations to recession-weary regions. Arizona saw the fastest increase, a jump of 77% from the year before, followed by Wyoming (60%), Nevada (59%) and California (58%). While every state saw a rise in bankruptcies , Alaska (up only 12%), Nebraska (12%) and North Dakota (14%) performed best. These hard hit states may be the first ones to see a second wave of filings. 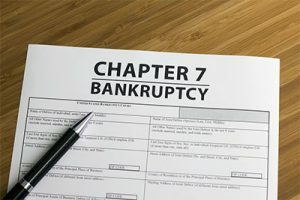 A second wave may be coming on the heels of all of the 2008 and 2009 filers becoming eligible to file for chapter 7 bankruptcy protection again. Only time will tell.